Škoda first announced the establishment of the technology incubator in 2017. At the time, the automaker said the incubator will focus on technologies in the domains of big data, cybers​ecurity, sensors, industry 4.0, connected cars, electromobility, and Infotainment. In a statement, the automaker said that Israel ranks among the leading global players in the field of autonomous vehicles. 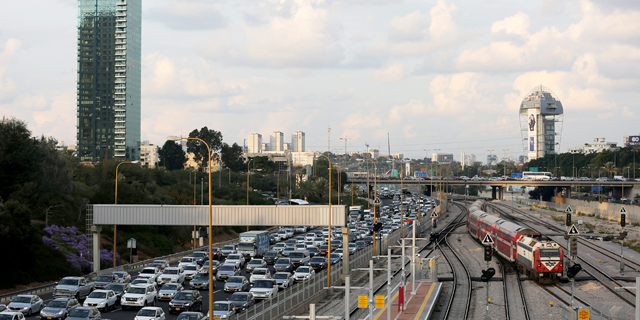 Škoda is one of a number of international automakers, including Toyota, General Motors, and Porsche, who have invested recently in Israeli automotive technologies. On Wednesday, the automaker revealed a plan to collaborate with the four aforementioned companies, as well as a roadmap for buying technologies from six other Israeli companies. Škoda did not provide the financial terms of these collaborations, not did it state what technologies would stem from these collaborations. Founded in 2015, Otonomo develops technology to monetize data collected by cars. The company is backed by investors including NTT Docomo Ventures Inc., the venture capital arm of the Japanese telecommunications company, auto parts maker Delphi Automotive PLC, Hearst Ventures, and Maniv Mobility. Car sensor startup Guardian is also backed by Maniv Mobility, an Israeli venture capital fund focused on auto and mobility technologies, as well as by Mirai Creation Fund, a subsidiary of Asian equity management firm SPARX Group. The company offers an automatic sensor system combining video image recognition, 3D depth-mapping, and motion detection, which monitors the interiors of cars and work in conjunction with seat belts, airbags, and other built-in safety systems. Tel Aviv-based Anagog develops technology that tracks and predicts user behavior with data from sensors embedded in mobile phones. In April, Anagog announced that Porsche, the sportscar subsidiary of German carmaker Volkswagen, has acquired a minority stake in the company. Investors in Anagog include German automaker Daimler and Tel Aviv-based venture capital firm MizMaa Ventures. 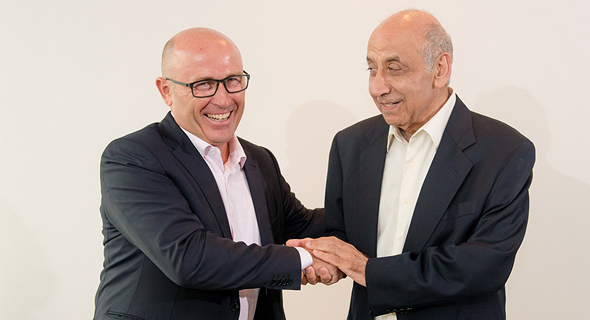 XM Cyber is a cybersecurity startup co-founded by retired Mossad Director Tamir Pardo.